Music is supposed to be the soul of life. By virtue of being the oldest living city, Benaras has its own rich history and treasure of music. According to mythology, when Renu (son of Vishwamitra) and Mahagovind founded Kashi (Varanasi), they also brought with them the Aryan traditions and the Vedic culture. Lord Shiva is the presiding deity of Varanasi and is also considered as the lord of dance and music. According to the Puranic tales the Apsaras, Gandharvas and Kinnars lived in Varanasi and made the musical tradition of Varanasi a rich one. Going back to history, we find numerous instances and examples of dance, music and drama evolving in Varanasi. Excavations at Varanasi have shown a terracotta figurine, in which two musicians are playing percussion instruments. The literature of ancient and medieval times also point out to a great tradition of music in Kashi or Varanasi. The Bhakti movement in the medieval period also contributed to the development of music in Varanasi. Great saint Chaitanya and Vallabhacharya played an important role in the development and popularity of music in Varanasi. 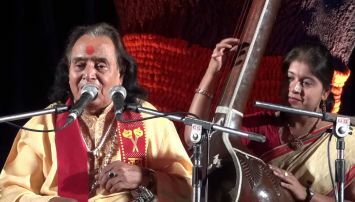 Saints like Surdas, Kabeer, Raidas, Meera and Tulsi also made rich and valuable contributions to the devotional music and their Bhajans are popular to even this day. Ravi Shankar was an Indian musician and composer best known for popularizing the sitar and Indian classical music in Western culture. 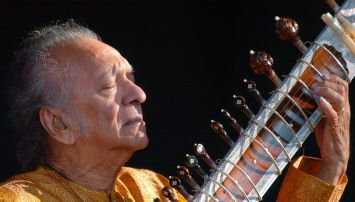 Born in India in 1920, Ravi Shankar is an Indian musician and composer best known for his success in popularizing the sitar. 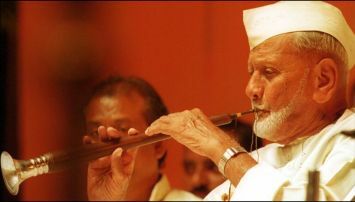 In 1954, Shankar gave a recital in the Soviet Union. In 1956, he debuted in the United States and Western Europe. Also helping his star rise was the score he wrote for famous Indian film director Satyajit Ray's The Apu Trilogy. The first of these films, Pather Panchali, won the Grand Prix—now known as the Golden Palm or Palme d'Or—at the Cannes Film Festival in 1955. The prize is awarded to the best film of the festival. Already an ambassador of Indian music to the Western world, Shankar embraced this role even more fully in the 1960s. 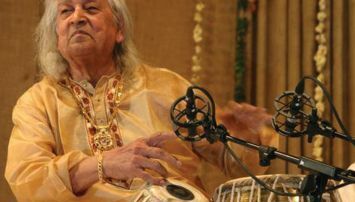 Shankar won many awards and honors throughout his career, including 14 honorary degrees, three Grammy Awards (he received two posthumous Grammys as well) and a membership to the American Academy of Arts and Letters. 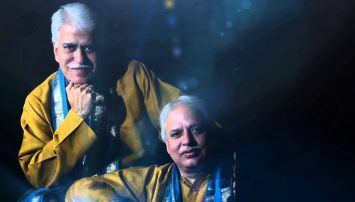 Known fondly today as the "godfather of world music," Shankar is remembered for using his wealth of talent to infuse Indian culture into the world's forever-growing music scene, and is largely credited with building a large following for Eastern music in the West. 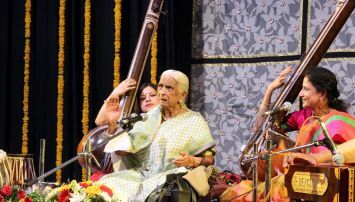 Varanasi has rich folk music, which includes 'Bidesia', 'Lachri', 'Badhaiya', 'Fauwara', 'Gauri', 'Ghori', 'Lachchan', 'Maand', 'Sawani' and 'Kajri'.